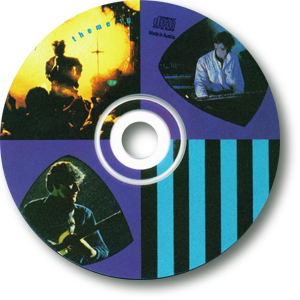 Picture CD included in Themes Volume Two box set. 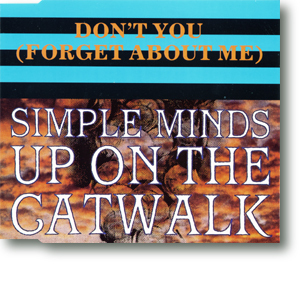 Up On The Catwalk was the final single issued from Sparkle In The Rain, timed to coincide with the band's return to the UK for the Tour Du Monde. The B-side was the previously unissued Brass Band In Africa, with an massively extended version appearing on the flip of the 12". Don't You (Forget About Me) was eventually released in the UK on the back of a flood of imports, making its release something of a necessity for the record company to get into the shops. 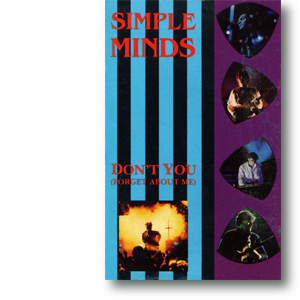 Oddly the single shared the same B-side as its predecessor so Virgin issued a limited edition shaped picture disc to entice fans further. Not that they needed to bother, as the single was a huge success, reaching #7. Therefore it made perfect sense to pair both these releases onto one single Theme , with all tracks appearing on CD for the first time. 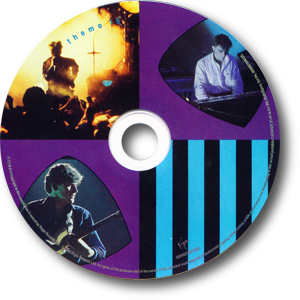 Picture CD included in Themes Volume Two Reissue box set.